The world’s oldest known mattress unearthed in South Africa. The mattress—which consists of layers of reeds and rushes—was discovered at the bottom of a pile of bedding made from compacted grasses and leafy plants. 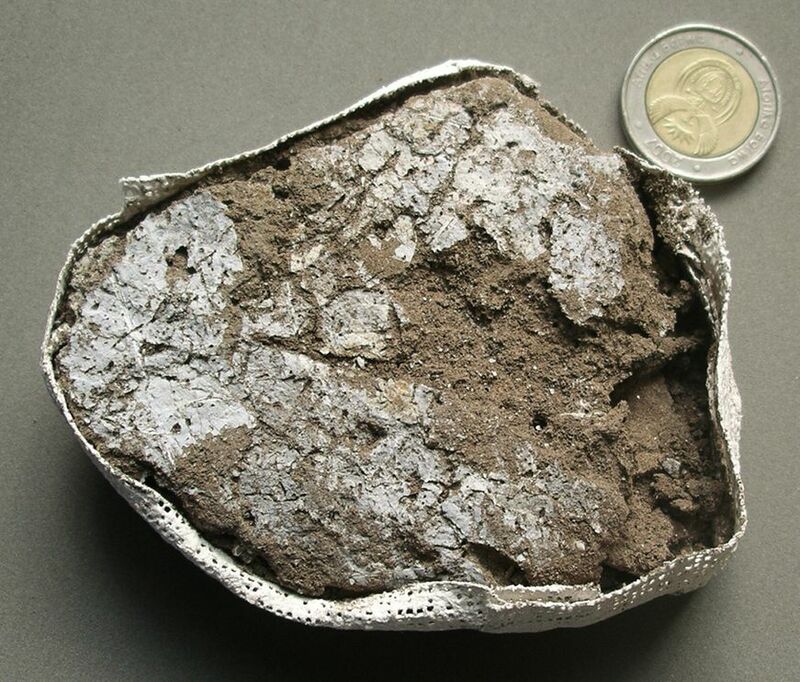 The bedding had accumulated at the Sibudu Cave site in KwaZulu-Natal over a period of 39,000 years, with the oldest mats dating to 77,000 years ago. “What we have is evidence of plant bedding that is 50,000 years older than any previous site anywhere in the world,” said study leader Lyn Wadley of the University of Witwatersrand in Johannesburg. The compacted layers of fossil plants—excavated from sediments 9.8 feet (3 meters) deep—show that the bedding was periodically burned, possibly to limit pests and garbage. What’s more, researchers believe the ancient people added a “top sheet” to the bedding made of insect-repelling greenery, possibly to ward off biting bugs such as mosquitoes and flies. This fine covering of leaves may also represent the earliest known use of medicinal plants by humans. The leaves are from the tree Cryptocarya woodii, or river wild-quince, a medicinal plant that produces insect-killing chemicals. While there’s no evidence that the cave dwellers suffered from bed bugs, they likely used the leaves to counteract body lice, Wadley said.